PLEASE NOTE: YOU NEED A LiveWell ACCOUNT TO ACCESS THIS APP. IF YOU'RE A MEMBER GET IT FOR FREE AT YOUR GYM! 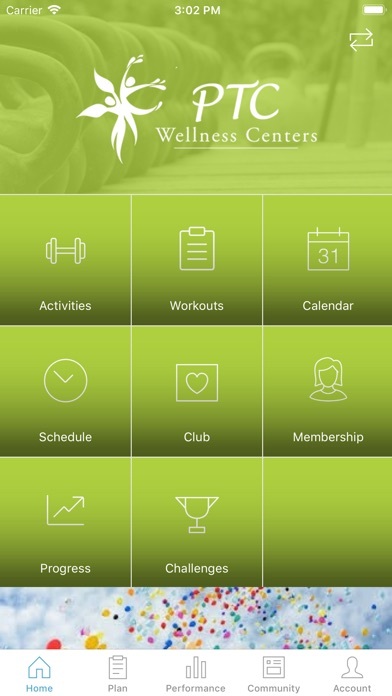 Select workouts online and synchronize them with your app to workout at home or in the gym while keeping track of your progress. 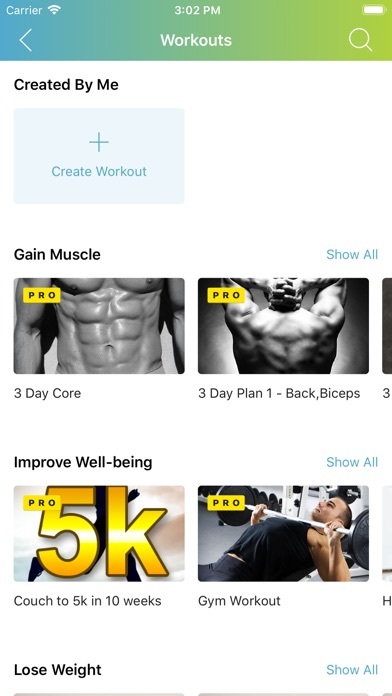 From strength and weight lifting to nutrition, this app acts as your own personal trainer guiding and giving you the motivation you need.